Inada USA has just introduced the new Flex 3s massage chair. The Flex 3s is the only massage chair in the world that combines therapeutic stretching movements with traditional Japanese massage techniques. It’s uniquely designed to improve flexibility and mobilize all levels of the spinal column—keys to good posture, personal energy and self-confidence. 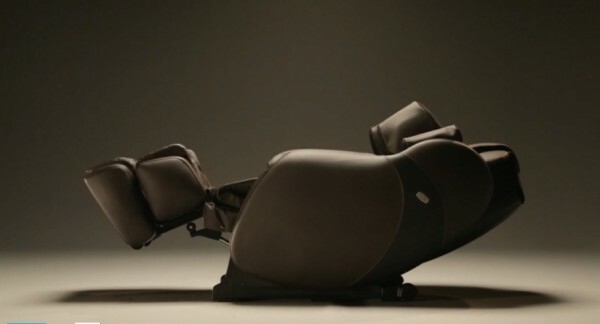 To showcase this beautiful and dynamic new massage chair, TCA produced a short video.